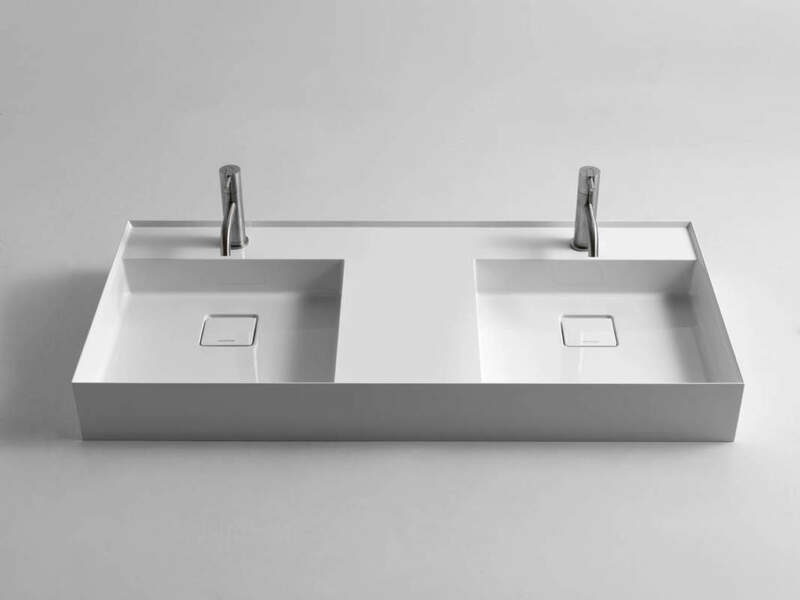 Contamination among simple geometric shapes, new proportions created by the intersection of appropriately scaled squares, circles and rectangles, three-dimensional surfaces created by alternating smooth parts with sections in relief: Graffio by antoniolupi is a collection of 5 wall-mounted and countertop sinks made of ceramilux. 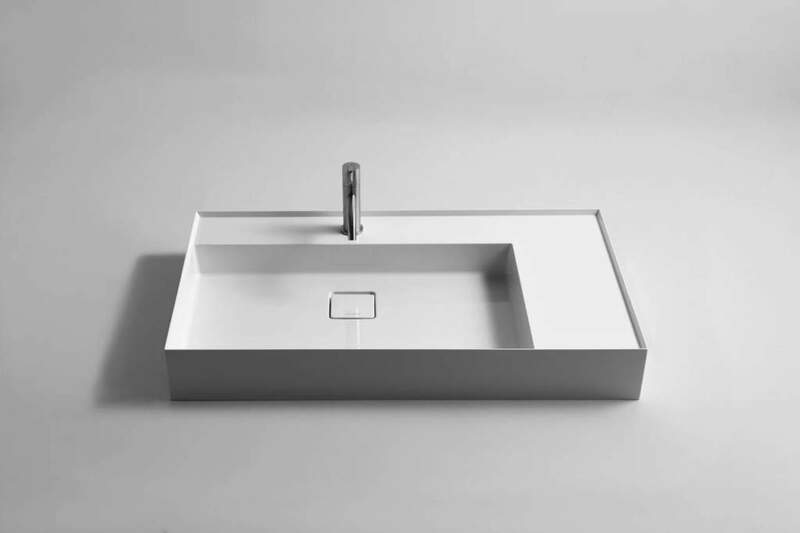 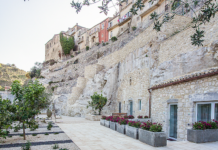 What all the sinks have in common is a consistently thin rim, a line drawn to define the edge of something that encloses all the functions of a sink: the basin, the supporting surface on which the tap is installed, and an additional surface serving the sink area. 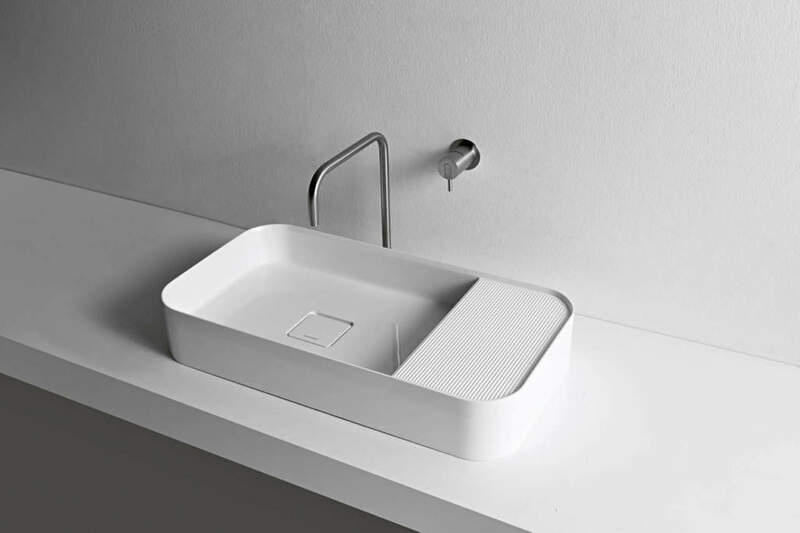 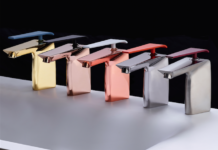 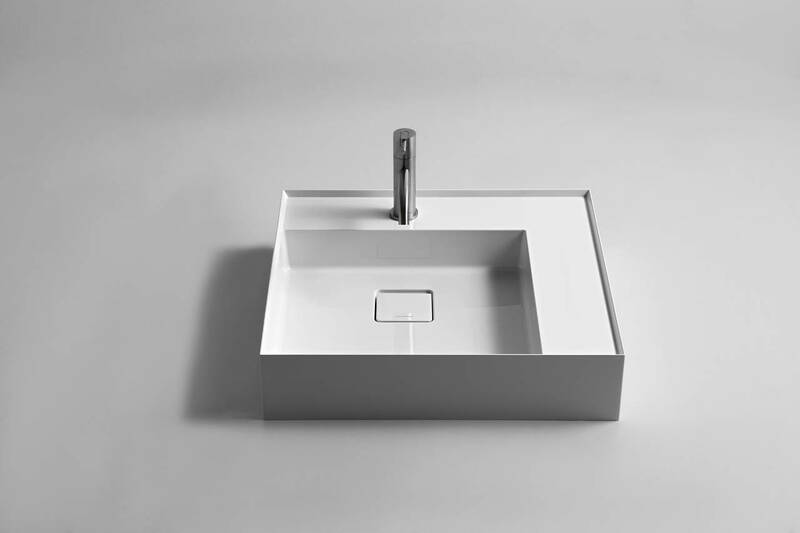 A detail permitted by technological advancement in production of the material, an element which not only determines the aesthetic connotations of the design but increases the capacity of the sink without adding to its overall bulk. 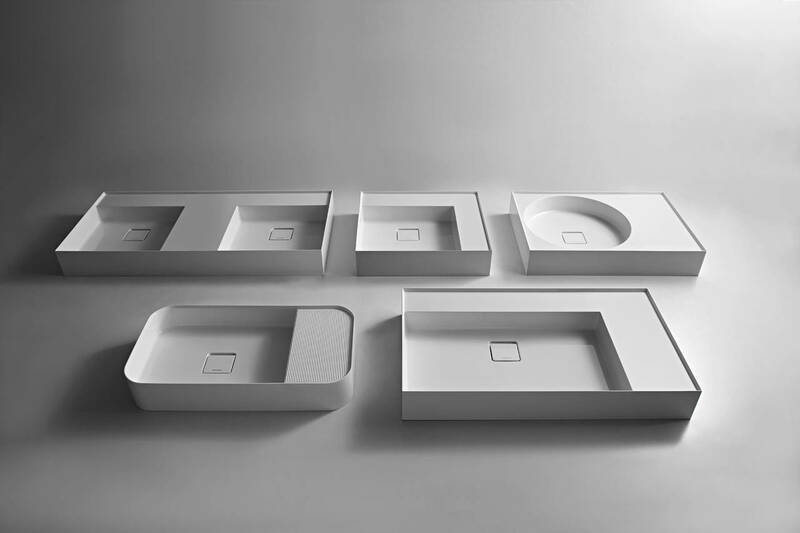 In the same way, the accessory surface not only adds character to the whole with its linear relief, repeated throughout the collection, but serves as a grip for the objects resting on it.